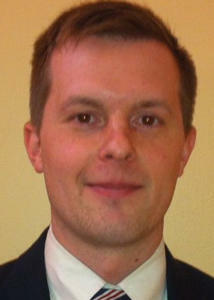 Jared Golden has won the Democratic nomination for Maine's Second Congressional District Race. 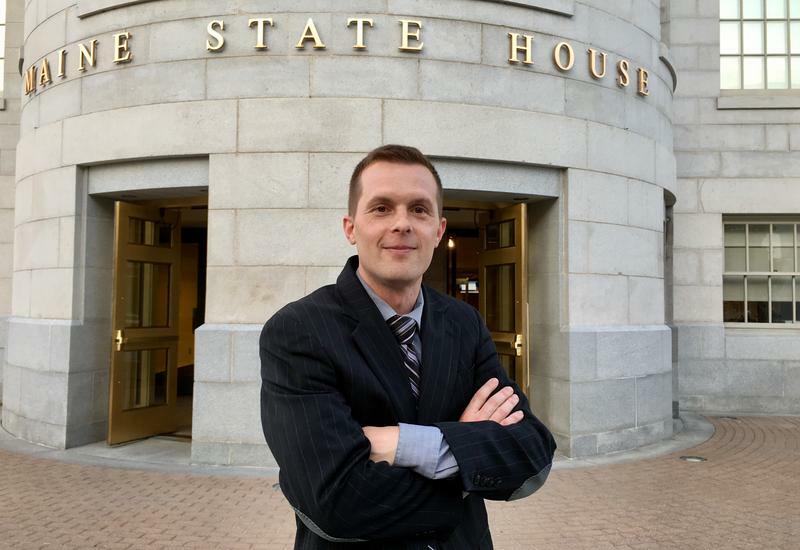 The Maine Secretary of State's office made the announcement Wednesday evening after the results from ranked-choice voting catapulted Golden into a clear majority, which he fell just short of on election night. Golden garnered 49 percent of the the vote on election night, giving him a strong lead over runner-up Lucas St. Clair's 41 percent. After the ranked-choice voting count, Golden sealed his victory, with 54 percent of the vote compared to St. Clair's 45 percent. 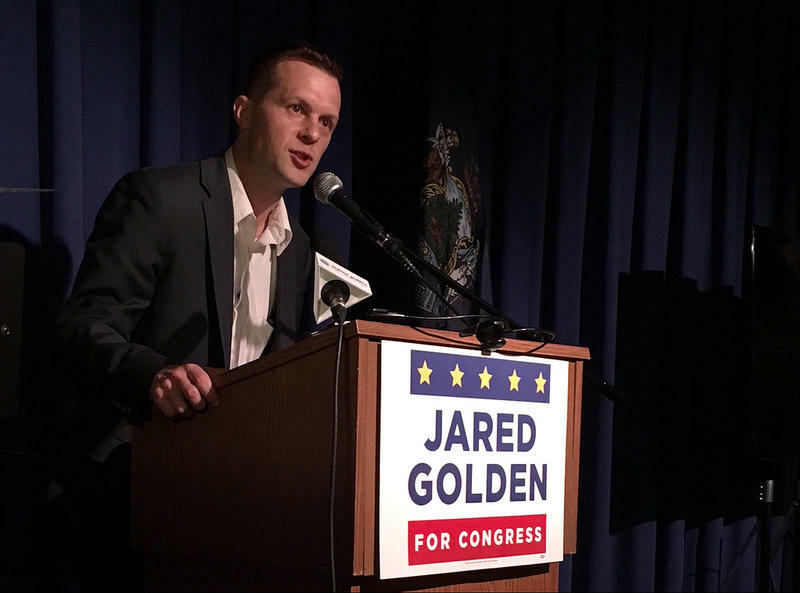 Jared Golden ended his night on Tuesday with the lead in the three-way race for Democratic nomination in Maine's Second District Congressional race. He eventually sent supporters in Lewiston home around midnight, unable to declare any kind of victory. Golden ended the evening by telling supporters at the Franco Center in Lewiston that he hoped to carry his lead and earn the right to face off against incumbent Republican Bruce Poliquin in the fall. 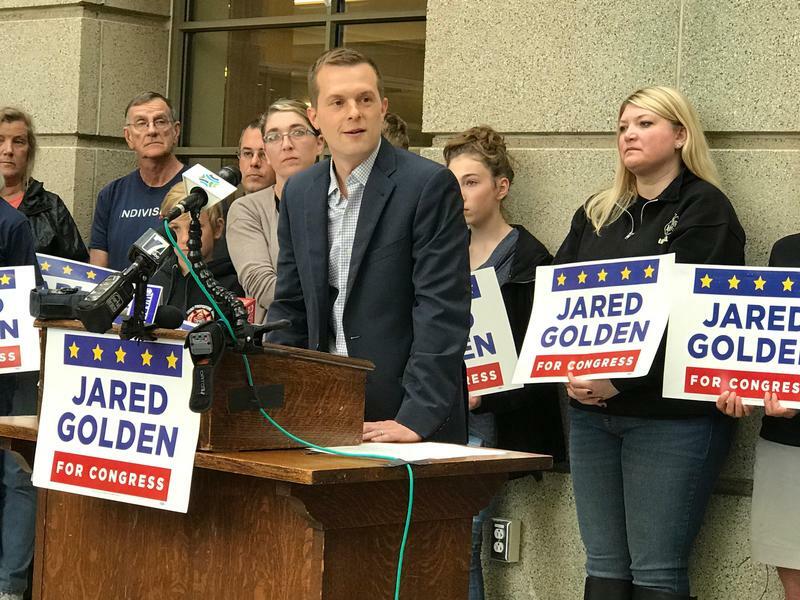 Democratic state Rep. Jared Golden is one of three candidates vying to challenge Republican incumbent U.S. Rep. Bruce Poliquin. 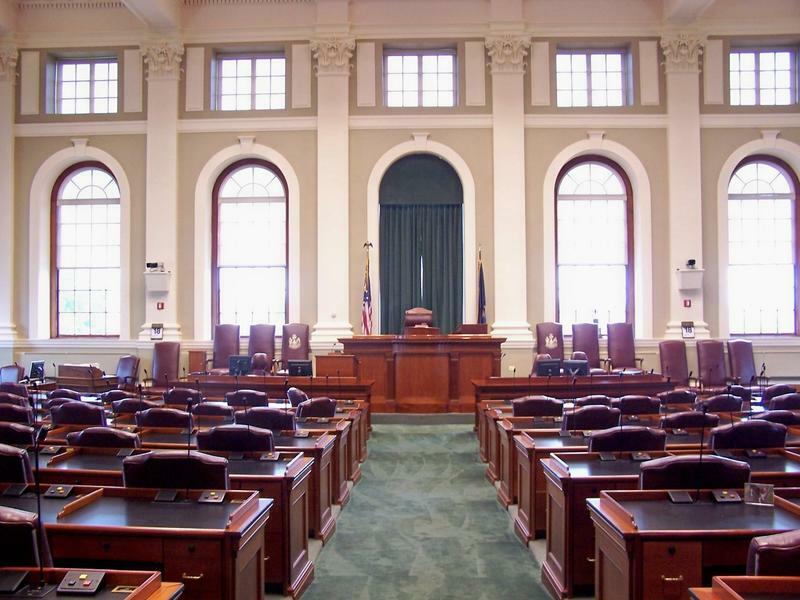 Golden is currently serving his second term in the Maine House of Representatives, where he is now the assistant majority leader. Golden is a military veteran who served for four years in the U.S. Marines, with deployments in Iraq and Afghanistan. He earned a bachelor’s degree from Bates College. Democratic congressional candidate Jared Golden says rival candidate Lucas St. Clair should tell the secretive group running ads on his behalf to disclose its donors. 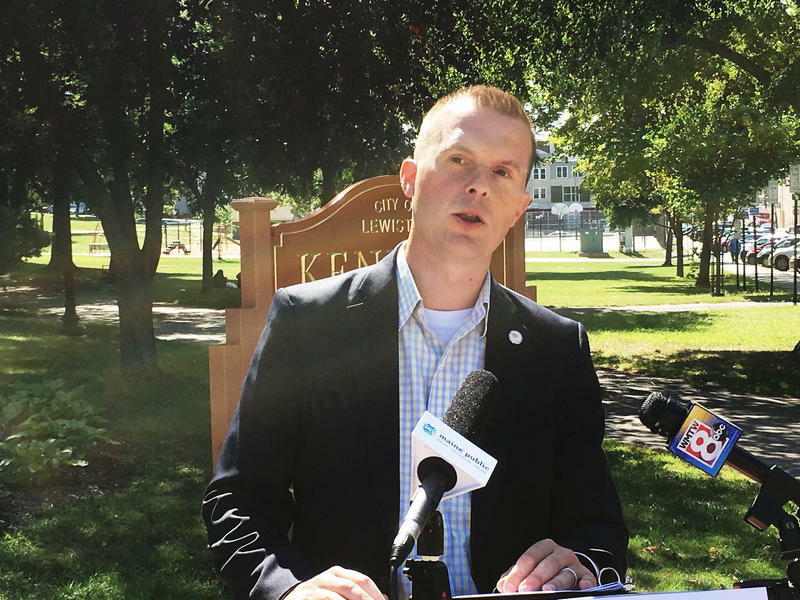 St. Clair's campaign has said it doesn't know who's behind the Maine Outdoor Alliance, which has booked over $300,000 of television ad time to run spots that feature St. Clair's work to create the Katahdin Woods and Waters national monument. But Golden says St. Clair can persuade the group to reveal its funders because incorporation documents show the group is run by the best man at his wedding. 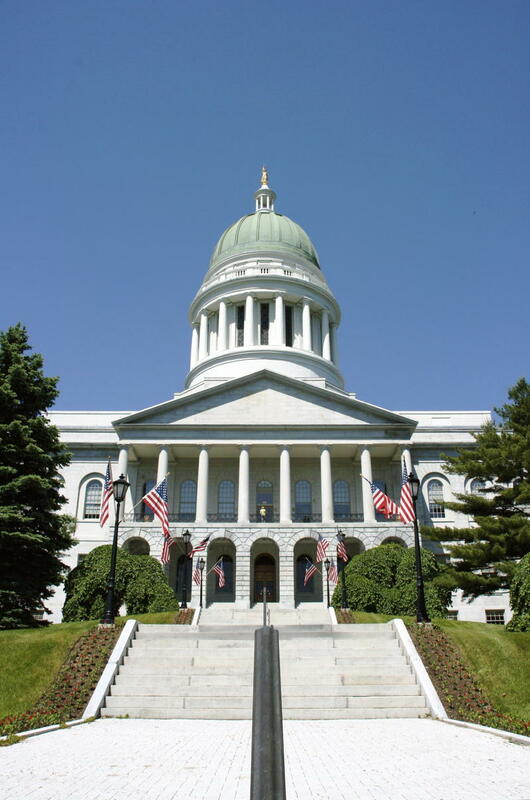 The end is in sight for the current legislative session. We’ll hear from leaders from each party on the work left to be done, as well as progress on budget negotiations, the status of education funding, the proposed mental health step-down facility, and more. The latest news out of Augusta. We’ll speak to leaders from both sides of the aisle as the legislative session continues to address the budget, taxes, the opioid crisis, and more.